· High resolution images, image usage rights and color & density guide prints. · Black and white versions of all images at for no additional charge. · Assistance with scheduling appointments, finding and setting-up locations and directions. · Fashion and interior design consultations with subjects/models. · Efficient, well planned photo sessions that are both comfortable and enjoyable for the subject/models. 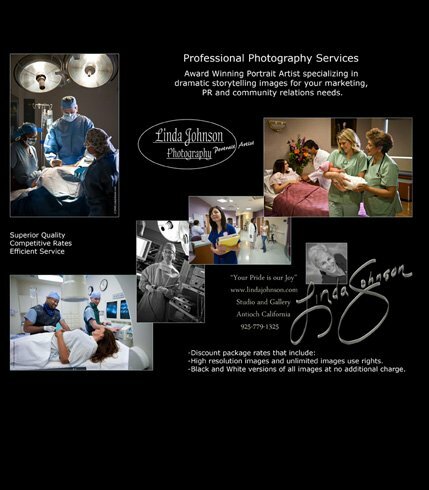 · Thank you “gift photos” mailed to the participating patients and staff models. · Model releases from all photographed subjects/models.